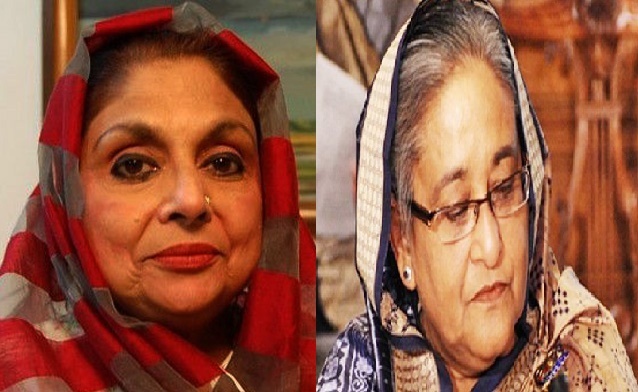 Prime Minister Sheikh Hasina on Sunday expressed deep shock and sorrow at the death of eminent singer Shahnaz Rahmatullah. In a condolence message, the premier recalled the outstanding contributions of Shahnaz Rahmatullah to the music arena of the country. Shahnaz Rahmatullah died of a cardiac arrest at her Baridhara residence in the city last night at the age of 67.